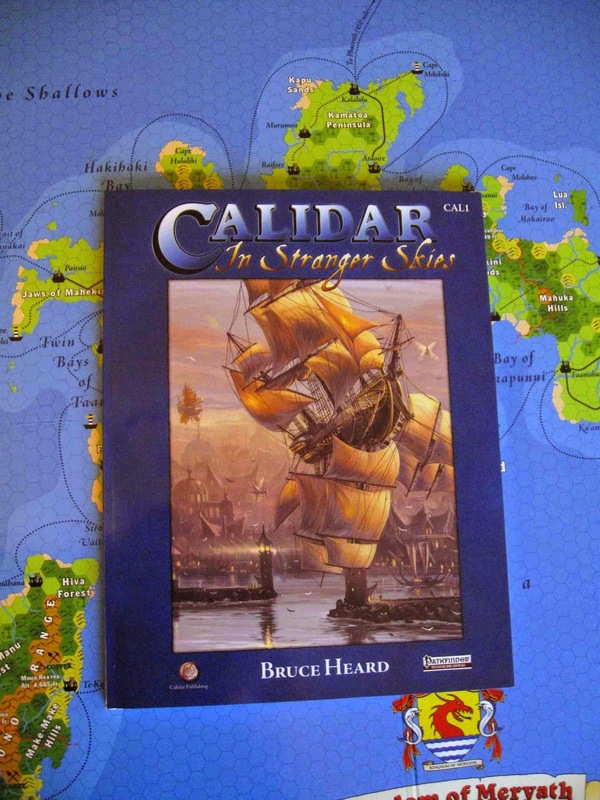 Bruce Heard will be running a role-playing game session introducing The World of Calidar on Wednesday evening, January 14th 2015, at the Burlington (WI) Public Library, from 06:30pm to 09:00pm. The next session is scheduled for February 11th. 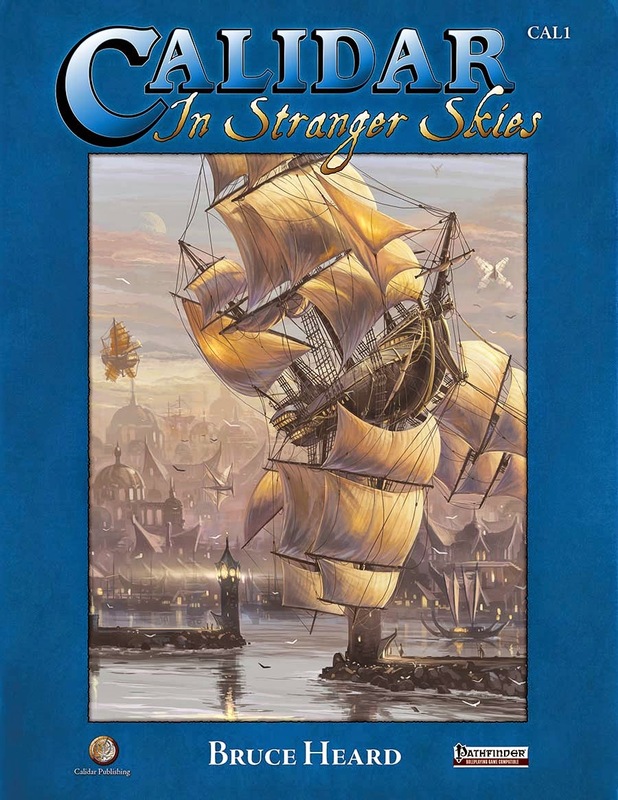 Fun with stats: Calidar, In Stranger Skies is ranked #1 out of 17 products with 10 or more reviews, placing it in the 100% percentile. It is rated 20.8 points higher than the overall average product rating of 79.2%. With 10 reviews, this is the #15 most reviewed product. Rated by 10 readers at 100% who deem this a CRITICAL HIT. This should be part of your collection. Thief: T6, AC4, hp24, MV 120’(40’), THAC0 17, AT 1 sword, Dmg d6+1, Save T6, AL N; St12, In11, Wi10, Dx17, Co13, Ch15. Abilities: OpLk40, FnTr35, RmTr34, CmWa92, MvSi44, HdSh32, PkPk45, HrNs54, RdLg80; backstab for double damage; has skyship sails operations skill (Intelligence); Follower of Istra: +1 to ability checks when performed with unusual panache. Equipment: +1 short sword, +1 leather armor, potion of invisibility, ring of fire resistance, scroll of protection from undead. Prior of Soltan: C5, AC3, hp28, MV 90’(30’), THAC0 17, AT 1 sword, Dmg d6+2/+5, Save C5, AL L; St13 In10, Wi17, Dx11, Co15, Ch12. Abilities: Turn Undead; Clerical Spells: I (x4), II (x2); +1 bonus to attack rolls with flaming sword; Soltan’s limited prescience (+2 bonus to Initiative once per day); reads old Tanethian (-4 penalty to Intelligence check to converse in that language); has Ancient Religions Lore skill (Intelligence). Equipment: +1/+3 flaming sword, +1 chain mail, +1 shield, ring of regeneration. Fighter: F5, AC-3, hp35, MV 90’(30’), THAC0 17, AT 1 sword, Dmg d8+4, Save F5, AL L; St17, In10, Wi12, Dx13, Co15, Ch11. 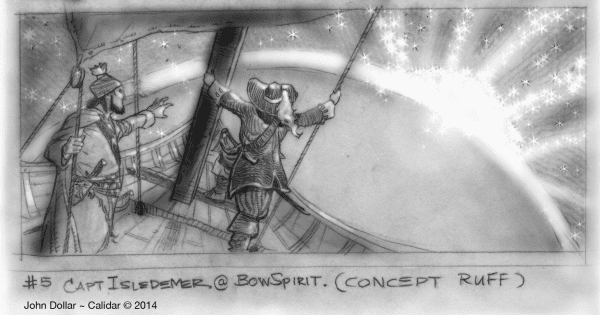 Abilities: as a follower of Odin gains +1 bonus to Wisdom checks; enjoys skyship helmsman skill (Wisdom). Equipment: +2 sword, +1 plate armor (total +3 bonus to saving throws), +1 shield, potion of heroism, bag of holding. Dwarf: D5, AC3, hp40, MV 90’(30’), THAC0 17, AT 1 axe or light crossbow, Dmg d6+4 or d6+1, Save D5, AL N; St16, In12, Wi13, Dx11, Co16, Ch10. 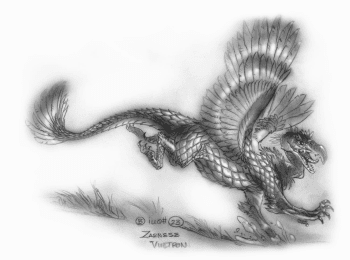 Abilities: infravision; as a faithful of Khrâlia possesses basic knowledge of rocks and precious stones; has skyship engineering/carpentry skills (Intelligence). Equipment: +2 battleaxe, +1 crossbow, +2 chain mail, potion of super-healing. Magic User: MU5, AC6, hp20, MV 120’(40’), THAC0 19, AT 1 staff, Dmg 2d6, Save MU5, AL N; St10, In17, Wi11, Dx15, Co13, Ch12. Abilities: as a follower of the Great Turtle gains a +1 bonus to saves vs. magical attacks; has charting/navigation skill (Intelligence). Wizard spells: I (x4), II (x2), III (x1). Equipment: +1 dagger, staff of striking, +2 ring of protection, scroll of communication. Spell book: I. analyze, detect magic, light, magic missiles, protection from evil, read languages, read magic; II. detect evil, invisibility, knock, wizard lock; III. lightning bolt, haste. 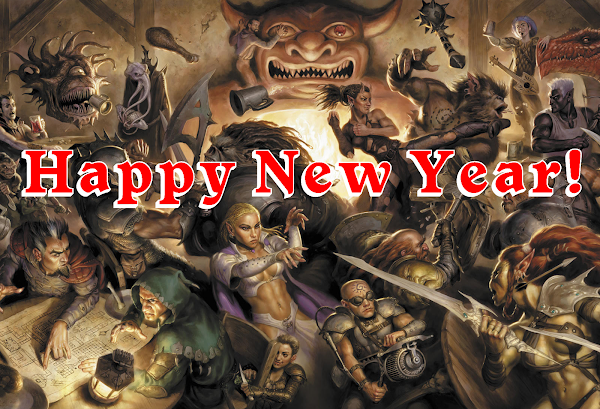 Elf: E5, AC2, hp28, MV 120’(40’), THAC0 17, AT 1 bow or sword, Dmg d6+2 or d8+2, Save E5, AL L; St15, In16, Wi10, Dx14, Co13, Ch10. Abilities: immune to ghoul paralysis, detect secret doors, infravision; as a follower of Delathien, enjoys basic knowledge of plants; possesses Ancient Ships Lore skill (Intelligence -4). Wizard spells: I (x4), II (x2), III (x1). Equipment: +2 long bow, +1 sword, +1 banded mail, elven boots. Spell book: I. charm person, floating disk, hold person, light, shield, read magic, ventriloquism; II. levitate, mirror image, web; III. dispel magic, protection from normal missiles. Note: the first player whose character is eliminated gets to run Constable Crayne (who decides to rejoin the party to check up on them first hand). 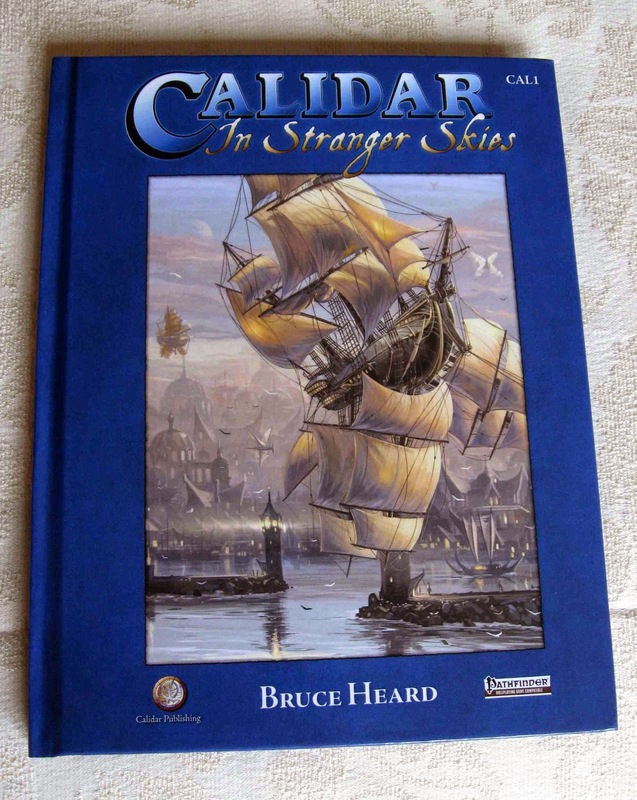 After many troubles related entirely to internal issues at DTRPG and Lightning Source (the printer), the softcover version of Calidar's book finally earned its approval. I received a clean proof yesterday, Sept. 30th, and straight away ordered copies for the backers who wanted them. It'll take a few weeks for everyone to receive their packages. 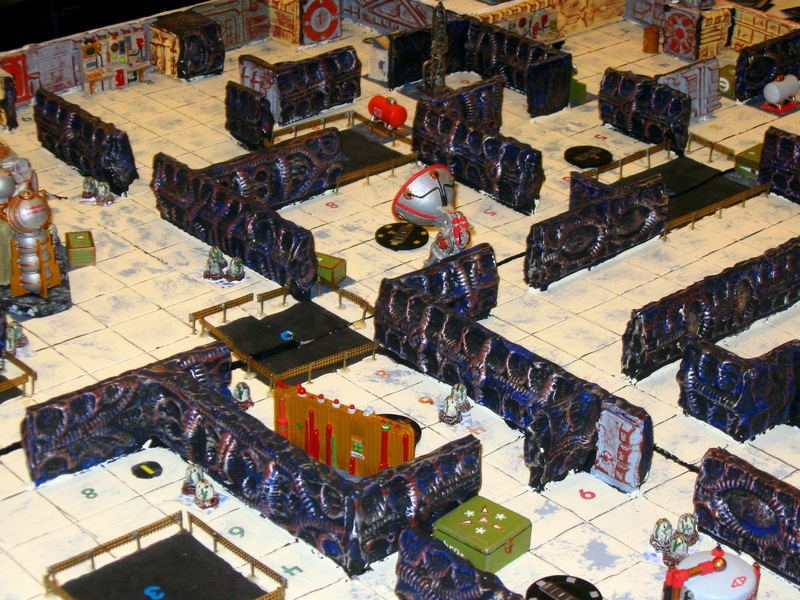 General sales on DTRPG will be available later today (I'll amend the related page on this blog this morning). Here are a few pictures. 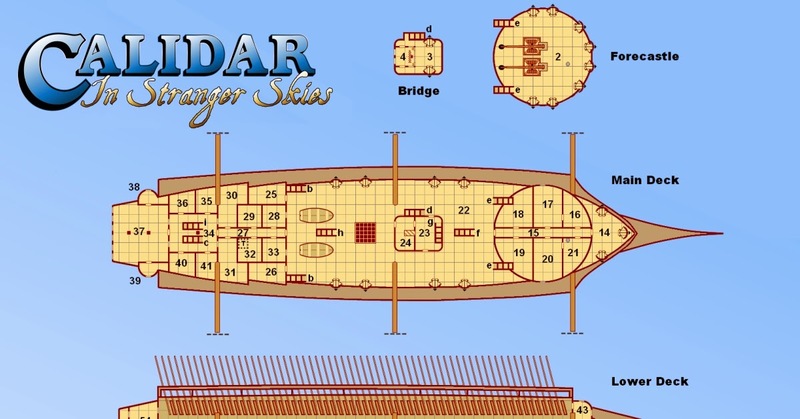 Calidar General Sales Are On! 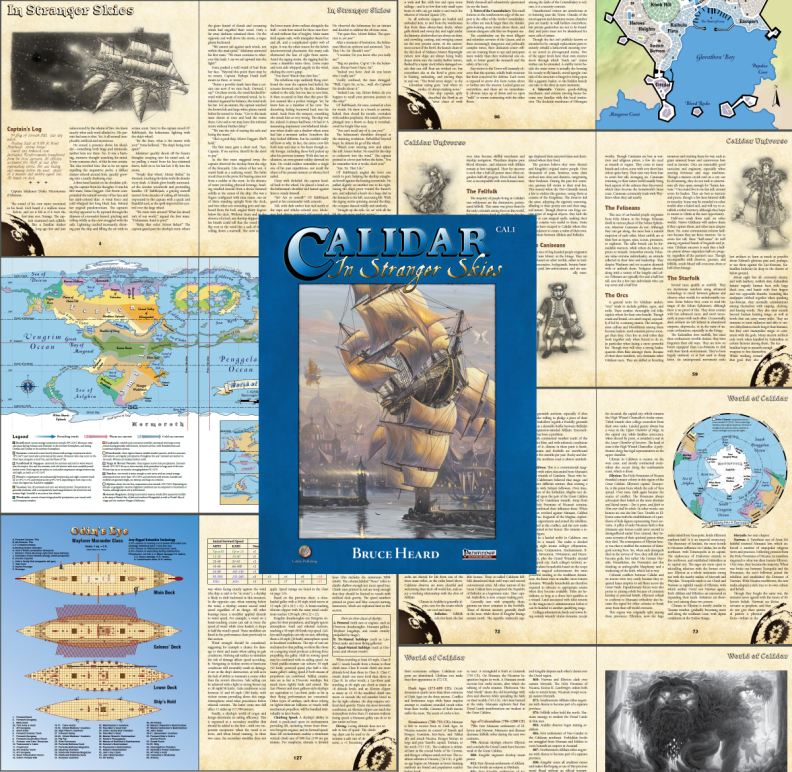 At long last Calidar's hardcover book, its PDF files, and the poster maps are now available for general sales. If you missed the original Kickstarter, now is the time to jump in! 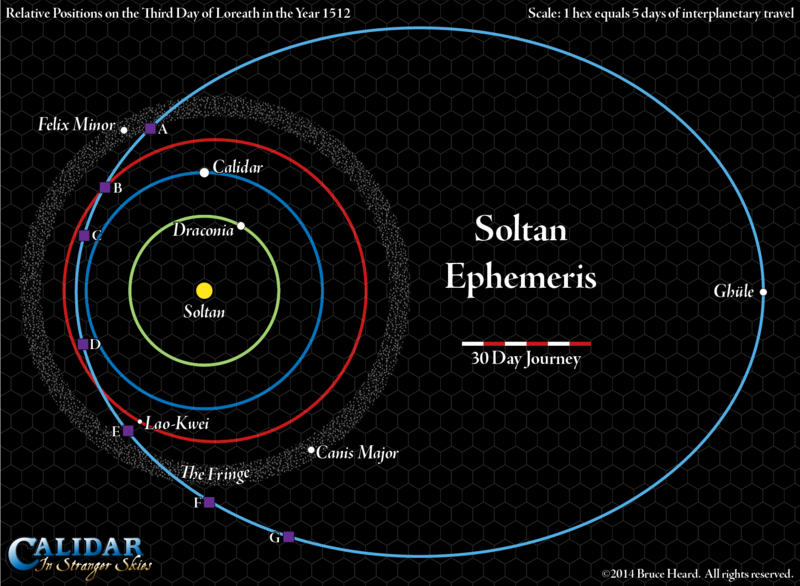 Many among you who missed Calidar's original Kickstarter event, along with backers who picked an entry-level tier, have been asking: "when and where will I be able to get all that good stuff?" Fret not! This day is fast coming. You know what they say about the best laid plans. So far, the book's softcover version still lies with the printer, waiting to be cleared. It's now been ten days, a longer period than the hardcover book demanded, which is basically identical save for its cover format. I sent a query to DTRPG and am waiting for an answer on the reason for this unexplained delay. At this point, it seems unfair to hold up the entire fulfillment as a consequence, especially considering nearly three quarters of Calidar's backers are either at the Admiral or Captain tiers, which both call for hardcover books. I hope you will agree with me that fulfillment should begin now. If the softcover book is approved today, I still have to order a proof copy from DTRPG to verify that it is printed correctly. This can take ten days or more before I receive it. If no corrections are needed, I can then process through DTRPG the remainder of the rewards. Timing is the same as described in the bullet points above. If corrections are necessary (let's hope not), this could add another two weeks or more to the process. Alas, those softcover books intended for the four Admiral backers who requested them still need to be sent to me (after the proof copy's final approval) so I can package them with the rest of their rewards. The situation isn't ideal, but at least things are finally moving. Keep your eyes open for e-mails and packages. [Update: 09/13/2014, Some have already begun to arrive.] Thanks again for your support and for making this project possible. Update: 09/17/2014, I received notification from the printer that hardcover books have shipped from both UK and US plants. For most of you, this means it'll be a few more days before your receive your books. For destinations in Asia/Pacific, figure about 10 days. Woot! Update: 09/26/2014, the softcover version of the book has finally received approval from the printer. I've ordered the proof. Update: 10/01/2014, Received the softcover proof from the printer. Looks good (see today's blog post). I immediately ordered the books still due to the remaining Kickstarter backers. 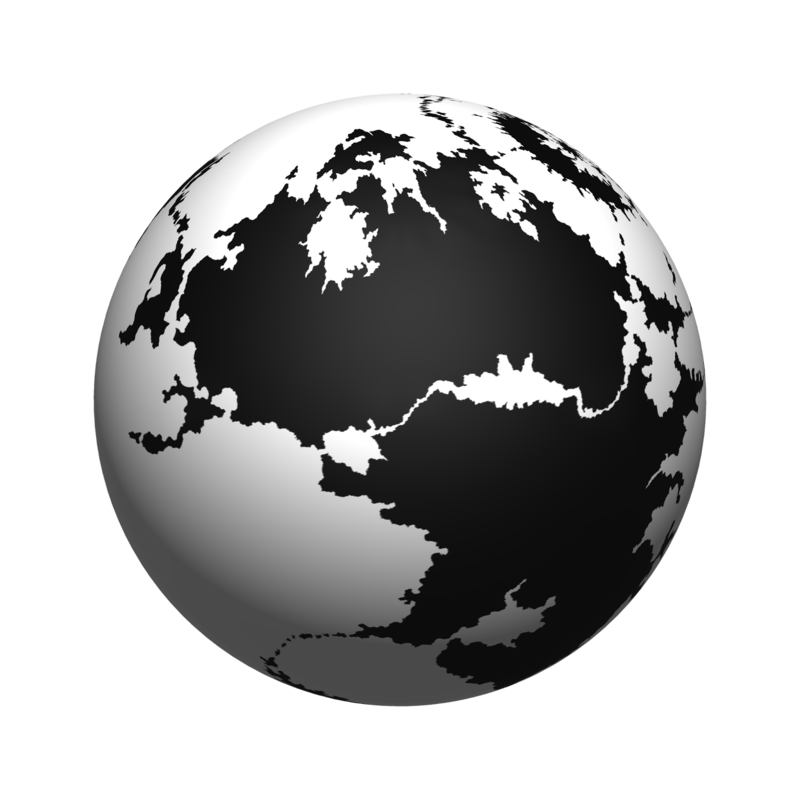 Delivery should take place within 1-3 weeks for the USA and Western Europe, 3-7 weeks everywhere else. Some of the books ordered earlier and poster maps are still reaching their destinations as of Sept. 30th. 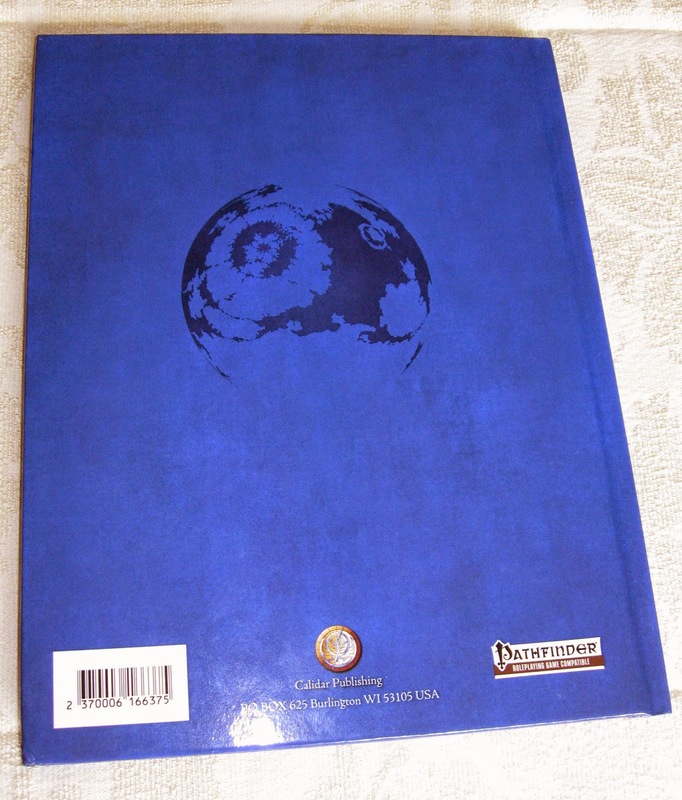 Update: 10/06/2014, the softcover books have shipped to both US and foreign addresses. 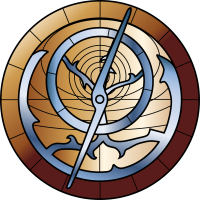 One of Calidar’s objectives is to depict a world whose skies are ruled by flying ships, and whose people yearn to conquer their corner of space. 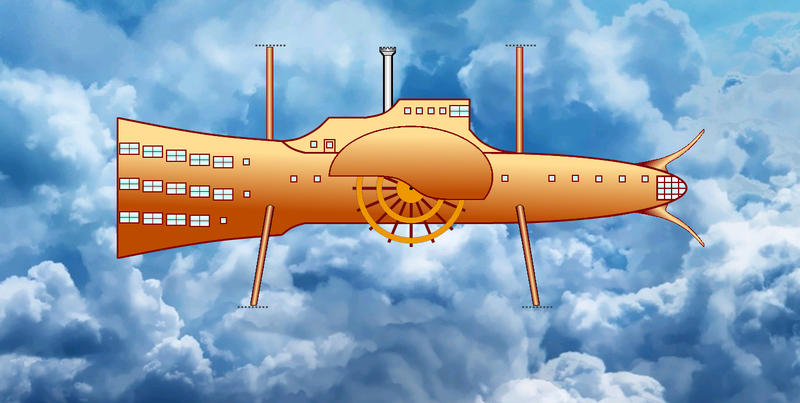 Naturally, I won’t get into too much detail before the book’s release, but I can give a glimpse of skyship design and styling. 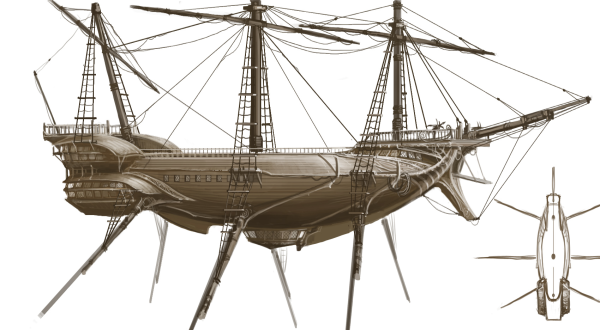 Inspired from Earth’s Age of Sail, most human and elven airborne vessels are powered by atmospheric or ethereal wind, at least as regards short distances and battles. 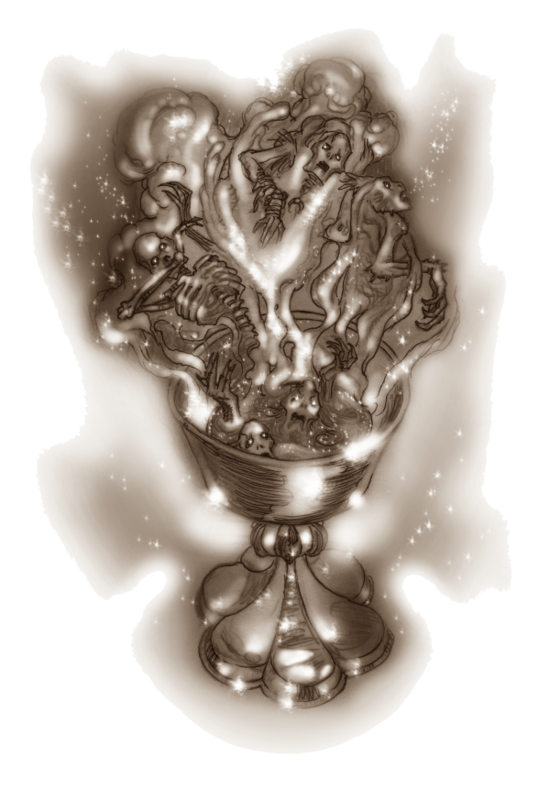 The dwarves of Kragdûr rely instead on pressurized, steam-powered vessels. 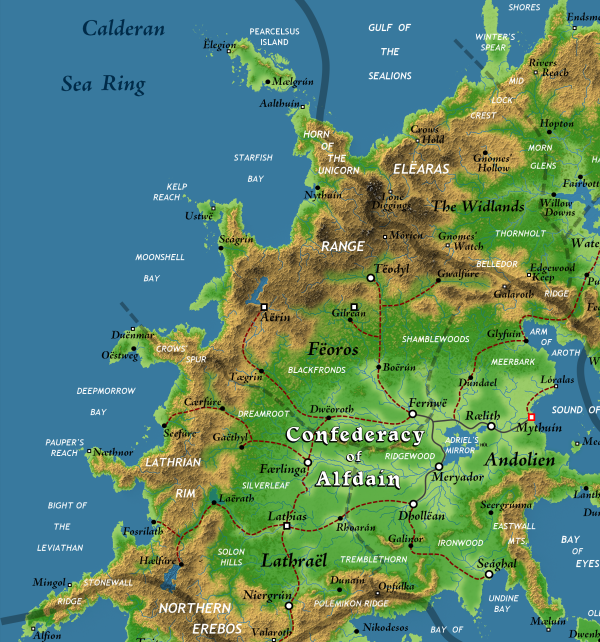 On Calidar, the main races live in close proximity to each other. 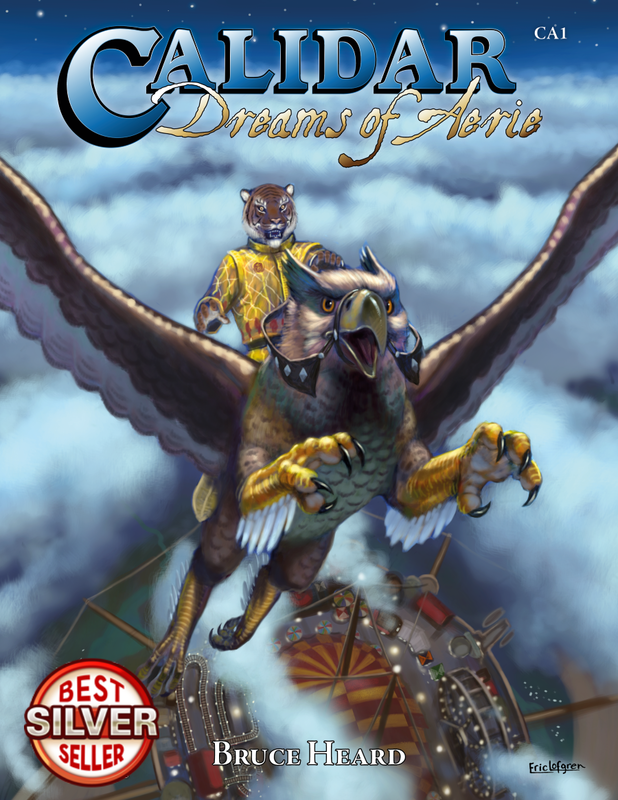 Some of their skyships combine different technologies relying on wind, magic, and mechanical power. 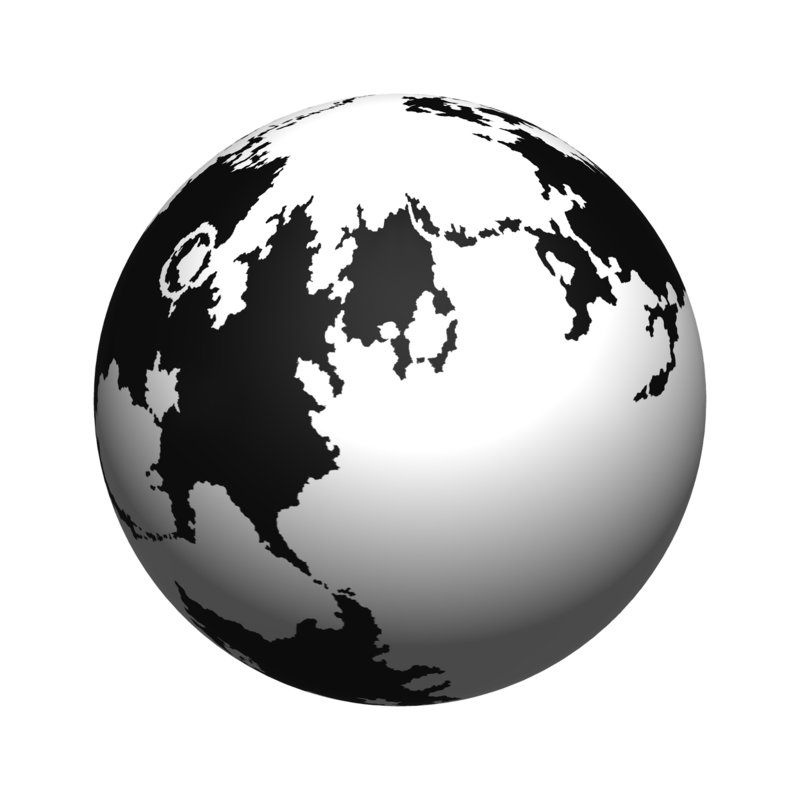 When space travel is involved, each culture exploits a different technique to overcome the vast distances between their worlds. 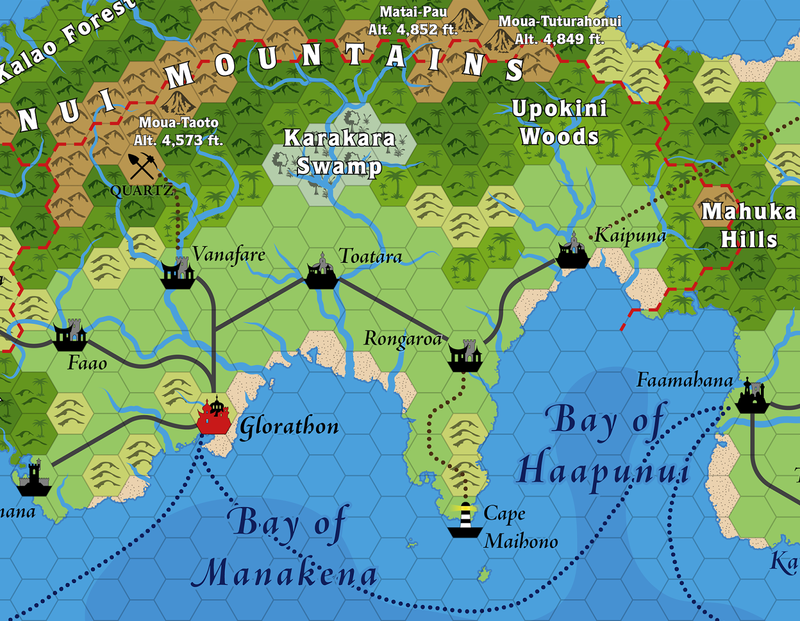 I’m pleased to announce that Meryath’s poster map is ready to go to the printer. 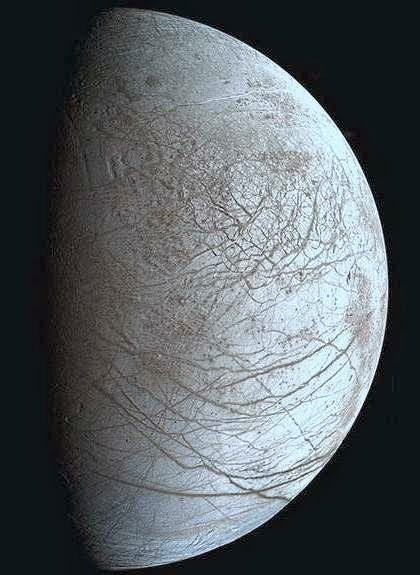 This one’s story is as long as the Great Caldera’s (see my previous blog articles). The two were developed concurrently, as soon as we had a viable coastal outline. 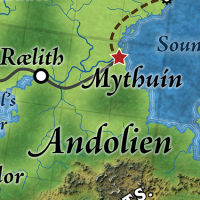 Some of Meryath’s geographical details carried over to the Great Caldera map, while some of latter’s graphic styling, especially the labels’ fonts and color scheme, found its way into Meryath’s poster map after Thorfinn and I settled final cosmetic details. 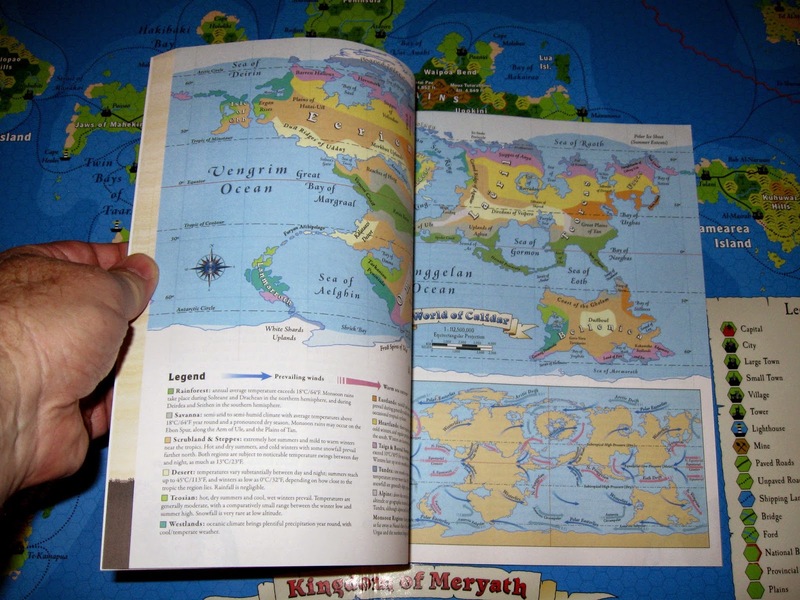 At a glance, Meryath’s poster map relates directly to Mystara’s Gazetteer maps, although hex symbols were altered to avoid copyright issues. Our favorite Master Cartographer designed new topographical symbols (hills, mountains, forests, etc) and selected their colors. I drew the tower, village, and various town symbols, besides generating basic map details. 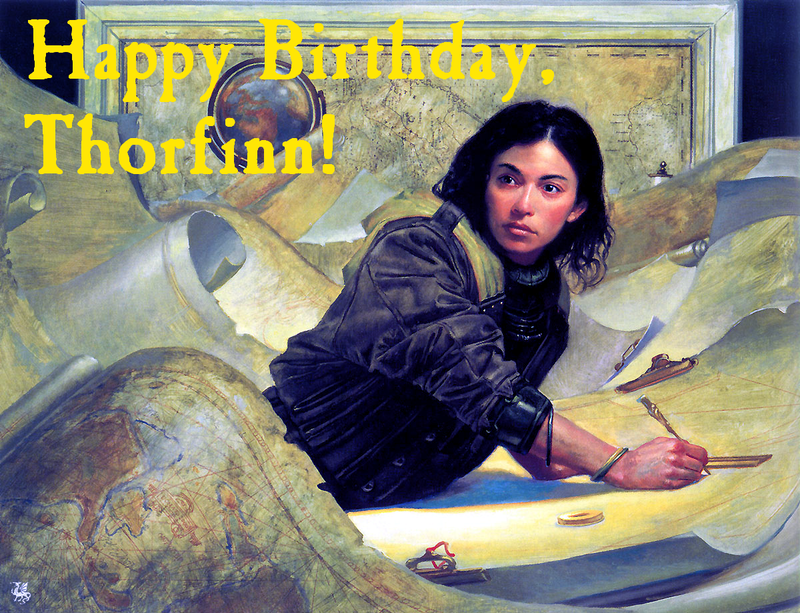 May fate shower upon you, O Master Cartographer, felicity, good fortune, and endless maps of fantasy! I got a tap on the shoulder yesterday about GAZ3 Principalities of Glantri getting translated into French. 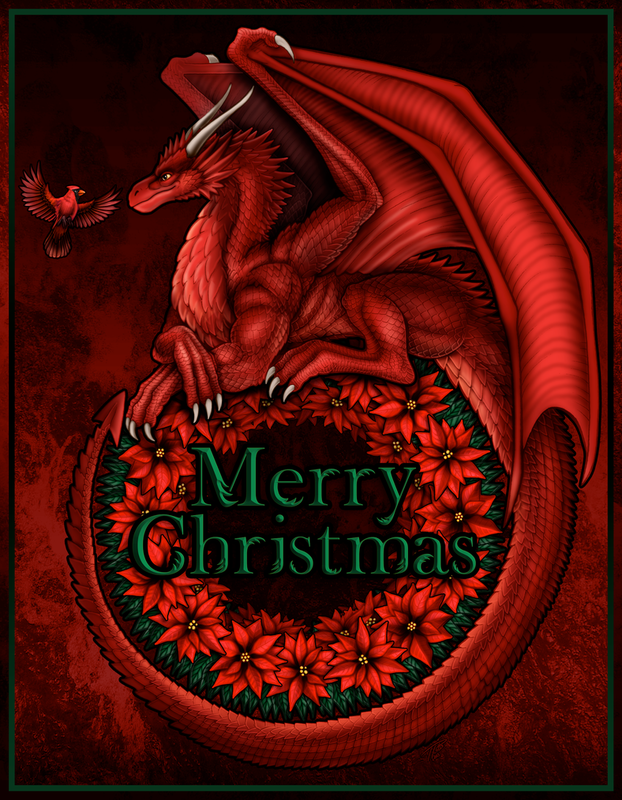 Thanks to the good work of the fans at Donjon du Dragon, the D&D Game fan site east of the Channel, and in particular of the mysterious translator by the name of Squilnozor. Thank you! I rushed to peek at the result—a most impressive PDF at first glance, free for registered members. 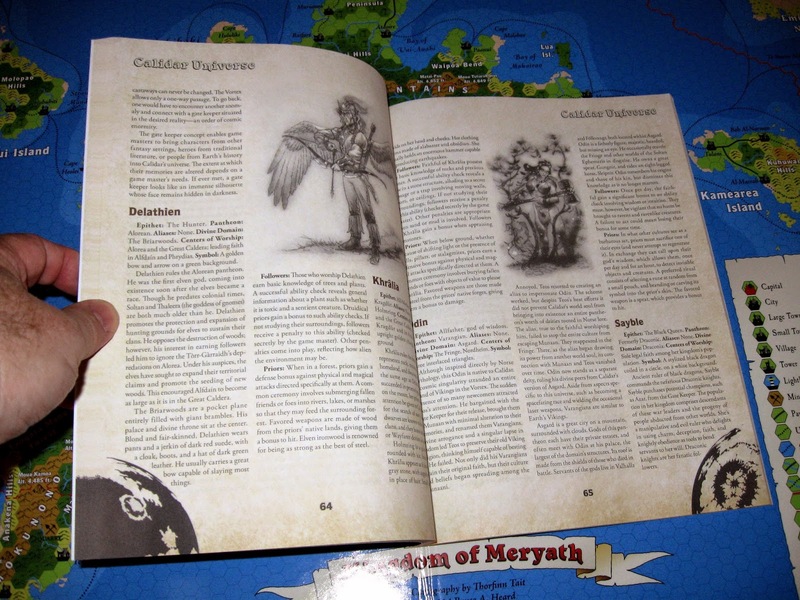 Nearly thirty years ago, the French market was blessed with official hardcopy translations of the Basic and Expert sets, IIRC, and the first two Gazetteers—barely enough to whet a gamer’s appetite. Since then, the fans have taken over, filling the gaping void left by TSR. Seems strangely familiar, doesn’t it? 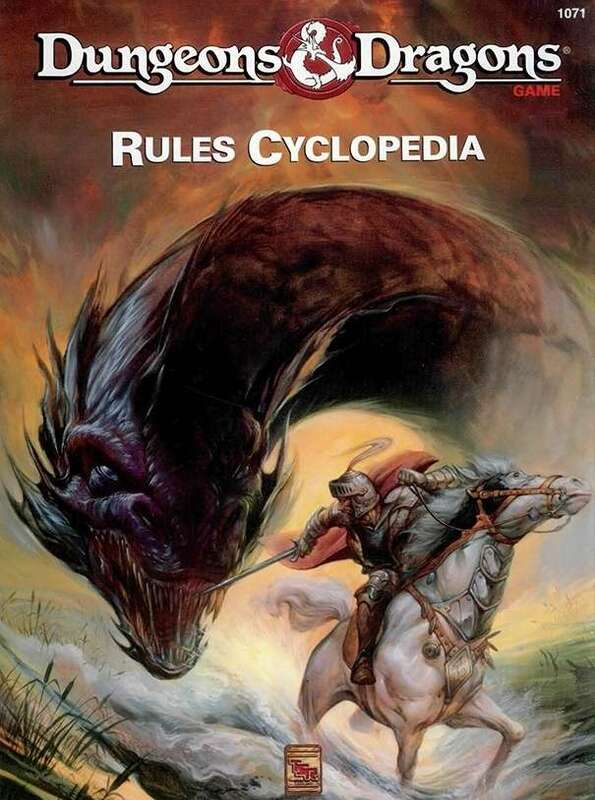 You might wonder why I post this here, given that the majority of this blog’s readers are English speakers who already have access to the original print or to the PDF recently released by WotC on DTRPG. It’s a source of nostalgia for me to find both the American and French versions on an equal footing, sort of, at least as far as PDF files are concerned. I wrote GAZ3 on a freelance basis while employed at TSR. 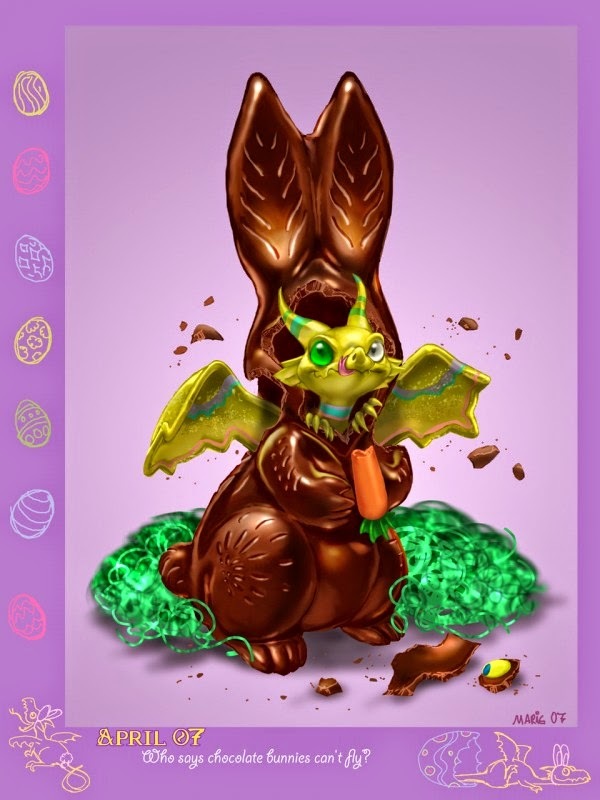 This meant feverishly designing and giggling maniacally in my office at home, late into the night. Details of how I generated this much material in a few short months, besides being married and having a full-time job, faded amid the fog of decades past. I do remember being awfully busy. All things considered, I also recall some pointed comments from my ex about not paying quite as much attention to her as she felt I should. In retrospect, she was probably justified. 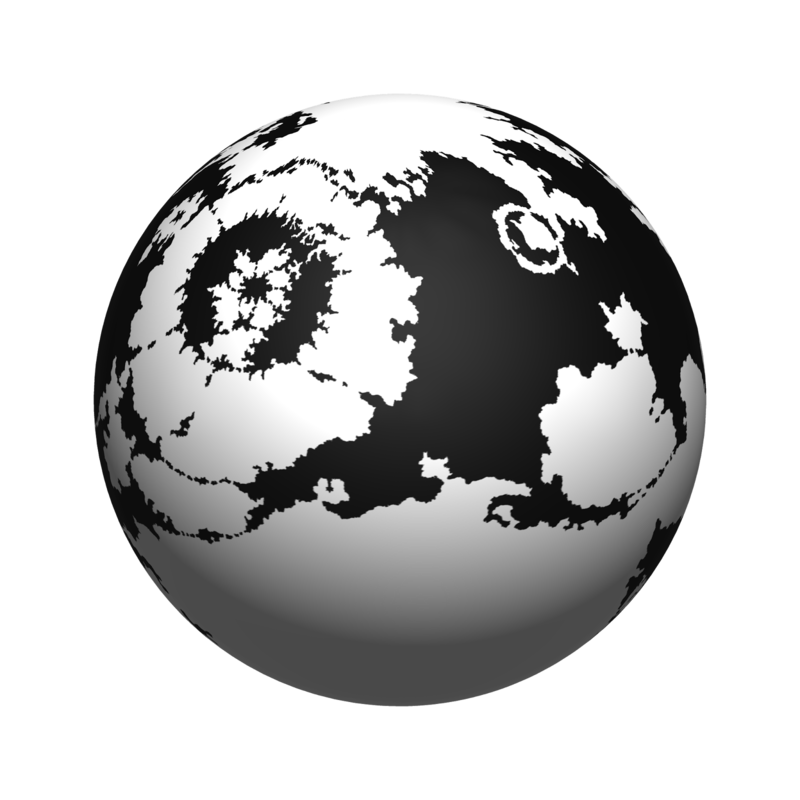 This in part explains why I didn’t go into turbo mode and write a whole lot more Gazetteers. Wow! 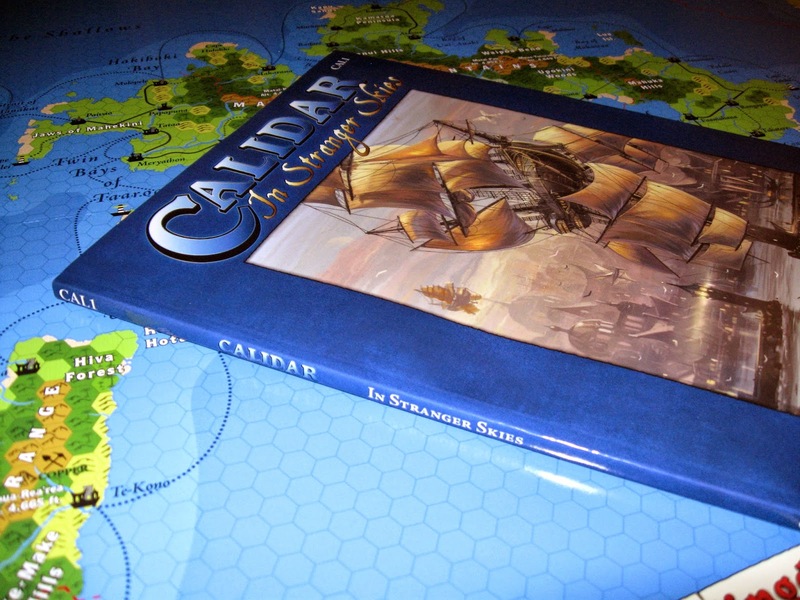 We did good with The World of Calidar﻿'s Kickstarter. 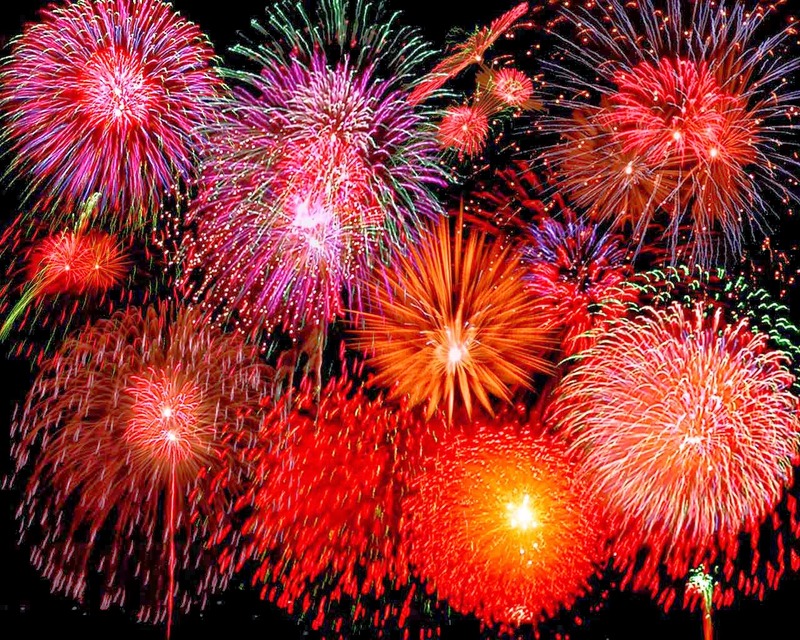 We topped $19,000 funding or more than 300% of the initial goal. What a thrill. 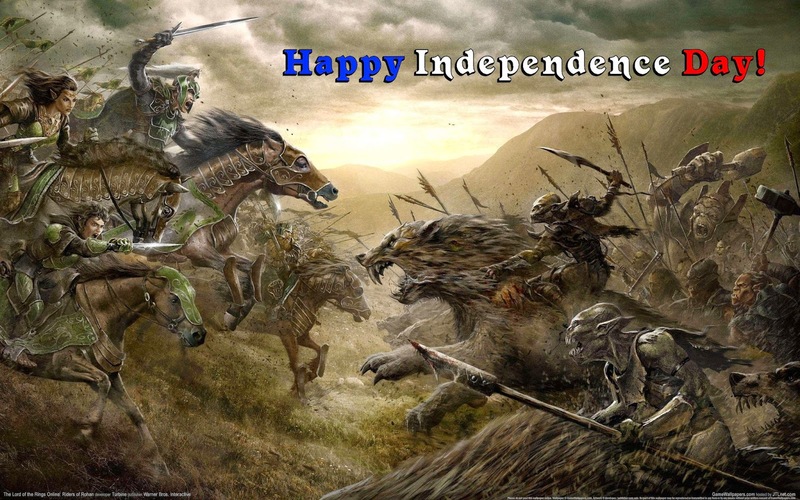 There are still a couple of hours before the official end of the crowd funding session (10:00 am US Central time) to adjust your pledges and secure that extra Gazetteer map, or jump in if you haven't yet. Contact me if you missed the boat but would still like to be involved. Happy cheers & thanks to all!